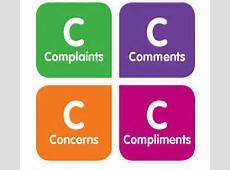 Any complaints from patients regarding the service provided by the practice should be addressed in the first instance, either verbally or in writing, to Mrs Margaret Hall, the Practice Manager. Complaints will be promptly acknowledged within two working days and the practice will make every effort to answer each complaint within 10 working days of it being lodged. Helensburgh Medical Centre has its own car parking facilities, underneath the building (accessed through the Co-op car park) and lift access. 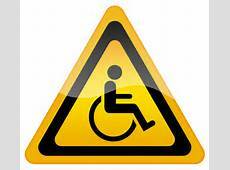 There are several disabled parking bays close by the lift. There is also a ramp at the front of the building for easy wheelchair access. Access and toilet facilities for disabled patients were a priority in our recent premises' refurbishment and meet the requirements of current statute. You have the right to see or have a copy of your health records if you want to know more about treatment that you have had or check that your information is correct. To see, or have a copy of your records, you will have to apply in writing to our Practice Manager.